Torbay, one of the South West’s iconic seaside resorts are spearheading the way in a £2bn boost to the UK economy through rail tourism. Research by the Rail Delivery Group has revealed that there has been an influx of tourists into Torbay, Newquay and St Ives. This influx has helped support over 100,000 jobs around the country and clearly demonstrates how the partnership railway’s long-term plan is helping to strengthen its contribution by securing a total of £85bn in extra economic benefits. Torbay received over £10.8 million of economic benefit which helped to support 8% of the jobs within the bay. Tourism is central to the success of small businesses in Torquay and a rail link from London or Swindon is vital to the long term survival of our and other seaside towns. 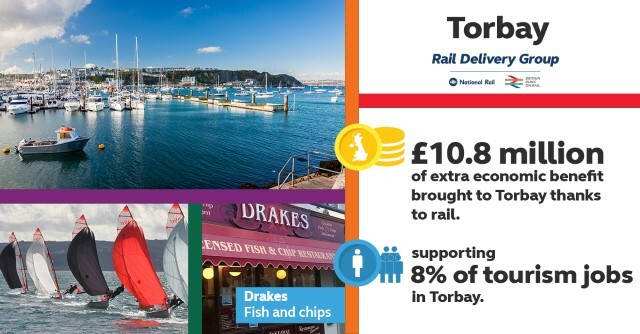 Being located close to the Torquay Railway Station means that hungry holidaymakers jumping off the train are able to come into the shop and generate business which allows us to support businesses in the local community who supply us with everything we need to make great fish and chips. 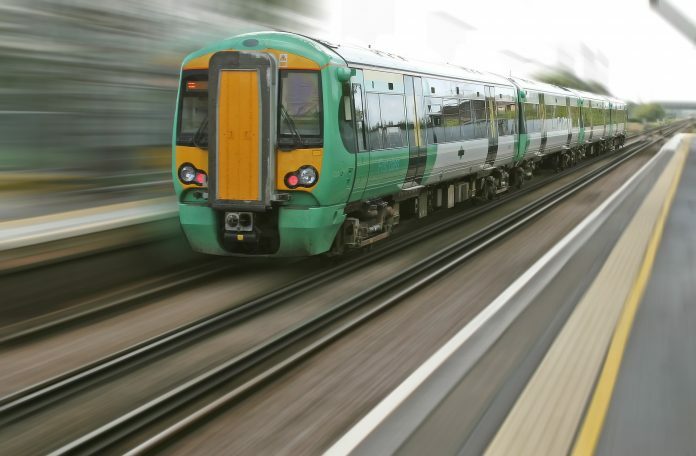 Train journey data was released by the Rail Delivery Group and GB Tourism Survey. The research was provided by England and titled ‘Transport and Domestic Torusim’.